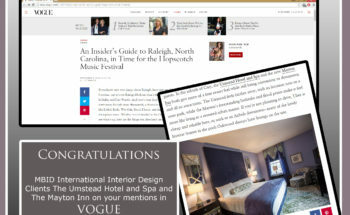 MBID Hospitality Design Client Mayton Inn Featured on MSN Most Romantic Weekend Getaways in America For the second time this month, MBID hospitality design client Mayton Inn featured. 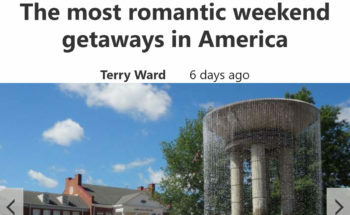 This time on MSN’s Most Romantic Weekend Getaways in America. Just in time for Valentine’s Day! Read the full article here! 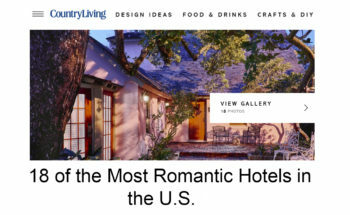 Country Living Names MBID Client Mayton Inn in 18 Most Romantic Hotels in US We are excited to share that MBID hospitality design client Mayton Inn has been featured in Country Living. They were recognized as one of the 18 most romantic hotels in the US! Click here to read the full article! 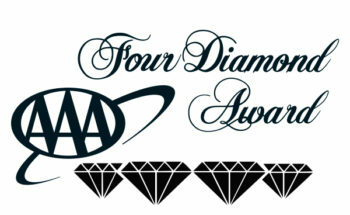 North Carolina Hotel Design Client The King’s Daughters Inn AAA Four Diamond Rating Since 2011!